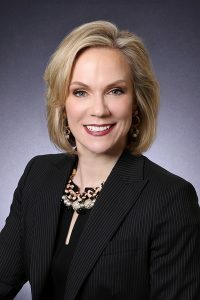 Katharine Kelleman recently joined the Port Authority of Allegheny County as their new CEO. Hear her vision for the Authority at our April 30 luncheon. Make your reservations below!